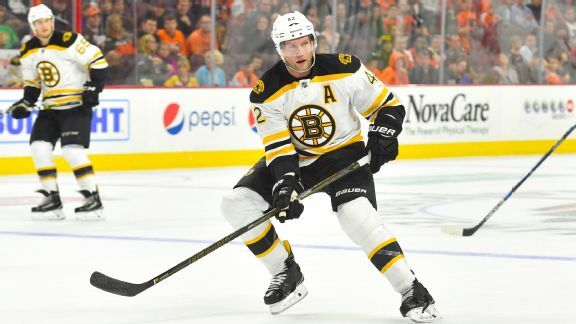 The Bruins have missed the playoffs the past two seasons, but Brad Marchand and Patrice Bergeron are energized by their World Cup heroics, and veteran David Backes will add depth and leadership. 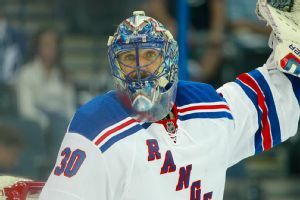 While Henrik Lundqvist's run of success in elimination games is hard to explain, consider his uncanny reflexes and reactions. 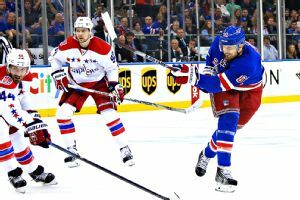 Dominic Moore, NHL journeyman, has a knack for delivering for the Rangers. 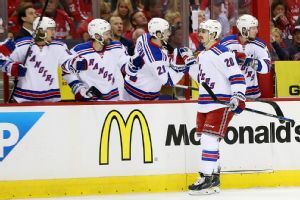 The Rangers are losing the goaltending, faceoff and special-teams battles, so their stars had better step up against the Caps before it's too late. 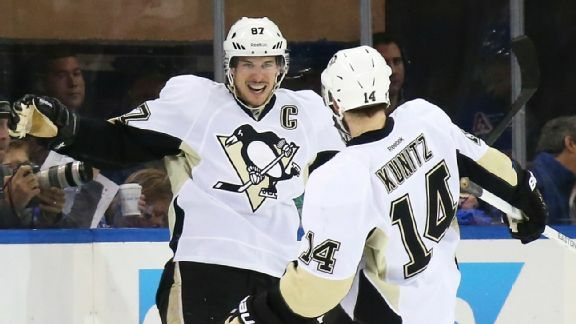 Seven years after Sidney Crosby won his first Hart Memorial Trophy, the Pittsburgh Penguins' captain has been recognized as the NHL's best once again. 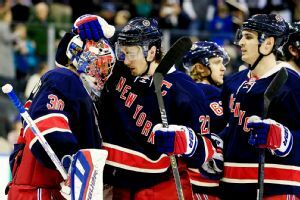 New York Rangers center Dominic Moore won the 2013-14 Bill Masterton Memorial Trophy, the NHL announced Tuesday. The Masterton Trophy is given to the player who best exemplifies the qualities of perseverance, sportsmanship, and dedication to hockey.